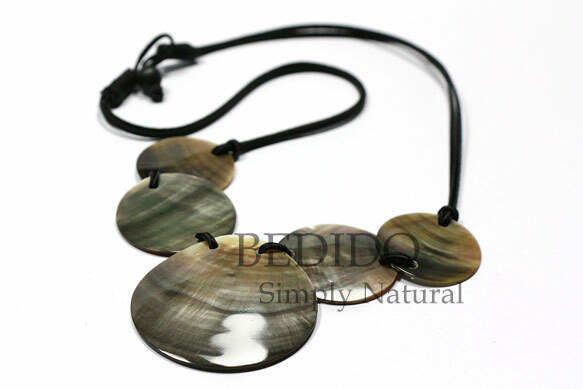 Alluring treasures from the Philippines Seas. 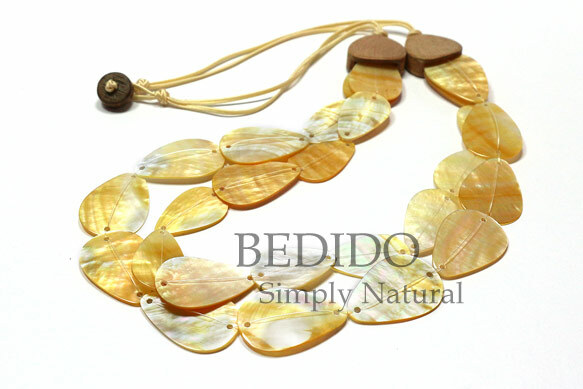 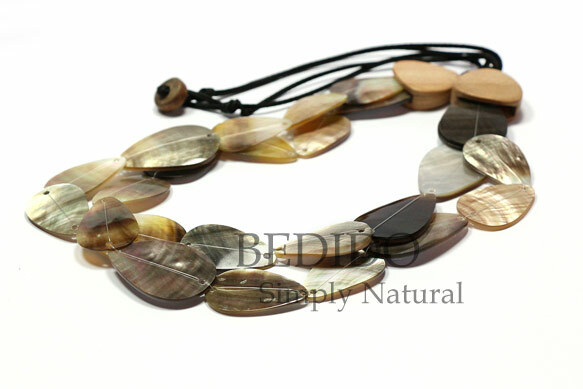 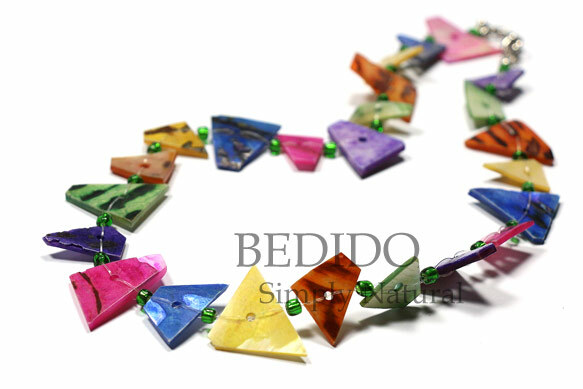 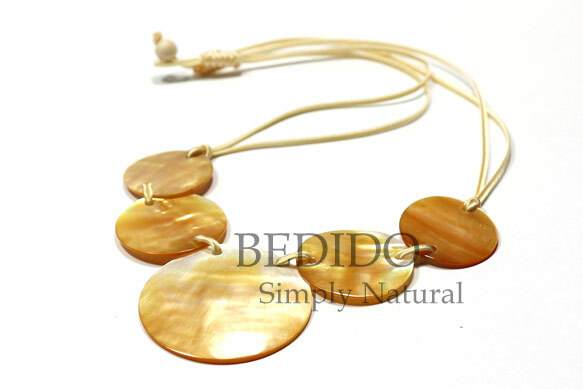 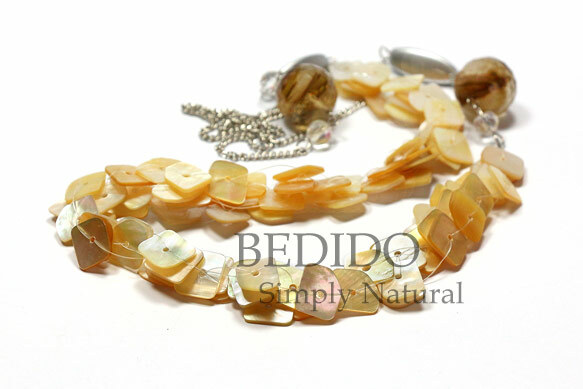 Bedido shell necklace are high quality selected seashells to bring out the natural beauty of shells. 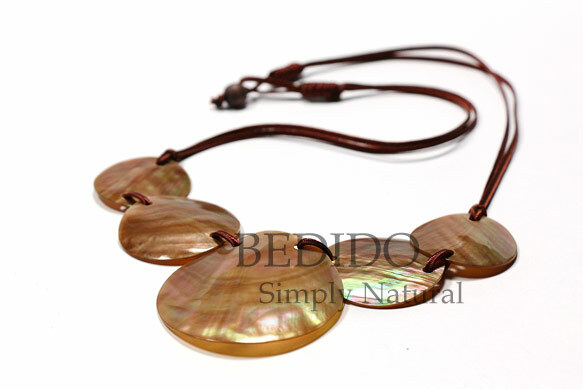 The best priced wholesale shell jewelry for your boutique, summer, beach collection and fashion jewelry line. 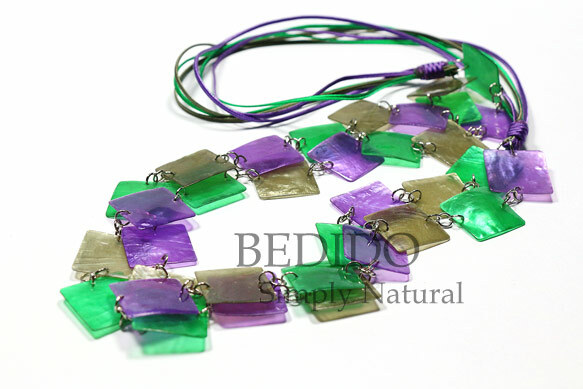 Made in the Philippines manufactured by Bedido. 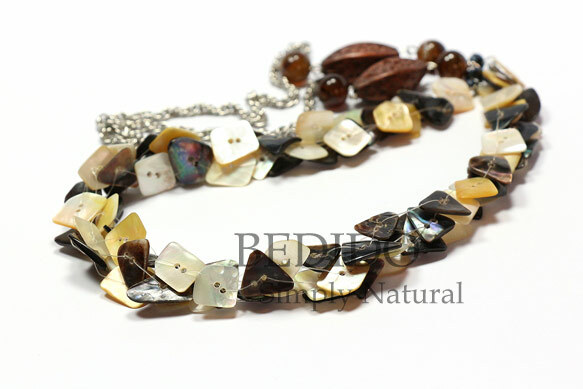 Seashell specimen mostly used are MOP mother of pearl shell, Puka, Brown Lip, Black Lip, Bonium, Luhuanus, Gold Lip, Paua, abalone, Pink Rose and White Rose Shells. 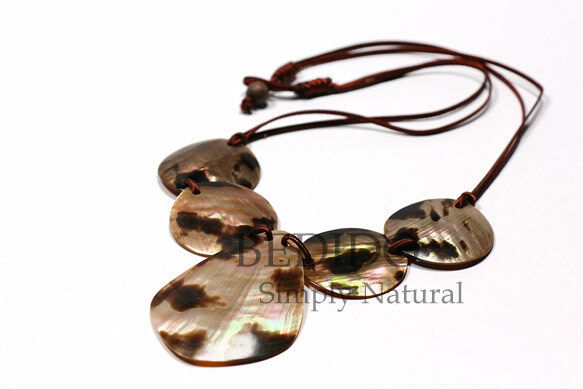 Offering wide selection of rasta shell necklace, surfer shell necklace, teens necklace, men’s shell necklace, ladies office accessories, long necklace and endless necklace.